The information contained in www.polusolidos.com (hereinafter Polusolidos) provides an information service of the various products and services offered. Access to the website www.polusolidos.com requires acceptance of the conditions of use at all times. Polusolidos reserves the right to change, modify, add or delete part of these General Conditions, at any time and without prior notice. Consequently, the user can read and accept those present. General conditions in each of the occasions on this website and its contents. 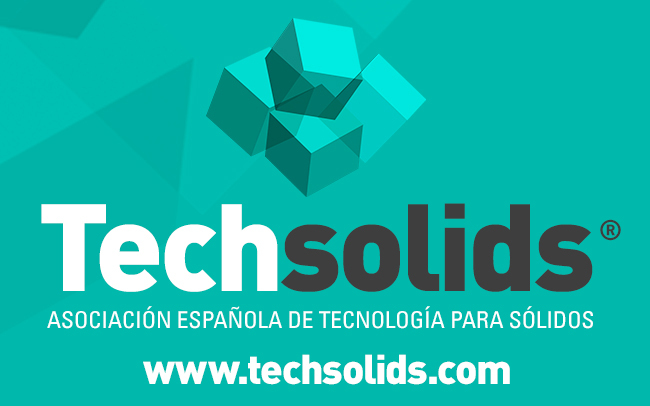 The source code, the graphic designs, the images, the photographs, the animations, the software, the texts, as well as the information and the contents that are collected in www.polusolidos.com are protected by Spanish legislation on property rights. intellectual and industrial in favor of “Polusolidos”, and it is not allowed, the total or partial reproduction of this Web, nor its computer processing, public communication, distribution, diffusion, modification, transformation or decompilation, without the prior written permission of its owner, “Polusolidos” in accordance with the provisions of articles 8 and 32, second paragraph of the Intellectual Property Law. The user, only and exclusively may use the material that appears on this Web for personal and private use, being prohibited its use for commercial purposes or to engage in illicit activities. All rights derived from intellectual property are expressly reserved by “Polusolidos”. “Polusolidos” will ensure compliance with the above conditions and for the proper use of the contents presented on its website, exercising all civil and criminal actions that correspond in the case of infringement or breach of these rights by the user. The access to the Web page or its use does not imply a collection of personal data of the user by “Polusolidos”. However, it is reported that, in the event that “Polusolidos” requests personal data, the user will be duly informed in accordance with the provisions of the General Data Protection Regulations and other regulations that may be applicable in relation to data protection. The Personal Data collected by “Polusolidos” in the different types of forms will be treated with the purpose of responding to the request made by the interested party, as well as for the maintenance of the relationship that may be established and the management, administration, information, provision and improvement of the services you decide to hire. “Polusolidos” has taken the technical and organizational measures necessary to guarantee the security of the data and to avoid its alteration, loss, treatment or unauthorized access, taking into account the state of the technology, the nature of the stored data and the risks to which they are exposed, whether they come from human action or from the physical or natural environment. “Polusolidos” provides confidentially to each of its customers a username and password for access, which is unique, personal and non-transferable, being a necessary condition to access certain services included in the Web. “Polusolidos” reserves the right to discretionally cancel the access of any user when circumstances arise that are presumed illicit uses. “Polusolidos” is not responsible for any possible damages or losses that may occur as a result of the use of the contents of the Website, being the sole responsibility of the user to access them. 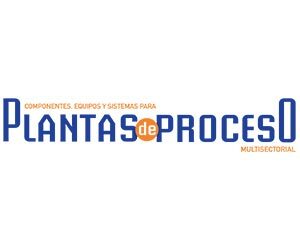 In the same sense, “Polusolidos” is not responsible for any damages that may arise from the use of an outdated or defective version of the browser, interruptions in the connection that occur during the transmission of data, computer viruses, breakdowns or disconnections in the operation of the telematic system, of blockages caused by deficiencies or overloads of telephone lines, as well as of damages caused by third parties through unauthorized interference. The “Polusolidos” website contains links to other Web pages that may be of interest to users. “Polusolidos” does not assume any responsibility for these links, and compliance with the appropriate Privacy Policies can not be guaranteed, which is why the user accesses the content of the aforementioned Web pages under the conditions of use set out therein and under their exclusive responsibility. “Polusolidos” is not responsible for the breach of any applicable rule that may be incurred. Session Cookies: These are a type of cookies designed to collect and store data when the user logs into the private area of www.polusolidos.com. This cookie expires at the end of the session, erasing from your computer. If the acceptance of cookies strictly necessary for the provision of certain services expressly requested by the user is disabled, you can not consult and / or correctly receive the contents and services of www.polusolidos.com. Through this notice, PROFEI, SL “(hereinafter” PROFEI “), informs users of the website www.polusolidos.com, in compliance with Regulation (EU) 2016/679 of the European Parliament and of the Council, of 27 April 2016 (General Data Protection Regulation) and other applicable regulations, of its personal data protection policy with the purpose that they expressly, freely and voluntarily decide, to provide “PROFEI” with the personal data that they they are solicited motivated by the request of information or for the hiring of the diverse products and services that are offered related to audiovisual productions and of communication for the promotion of products and services, by means of any audio-visual technique. Identification of the person in charge: “” PROFEI, SL “, with address at Francisco Giner, 27, bajos, 08012 Barcelona (Spain), with Tax Identification Number: B66229006, Registered in the Commercial Register of the Mercantile Registry of Barcelona, ​​Volume: 22,184 Folio: 22 Sheet : B-32669. Telephone: +34 932 386 868. Contact email: info@polusolidos.com. You can exercise at any time the rights listed below, by mail to “” PROFEI, S.L. 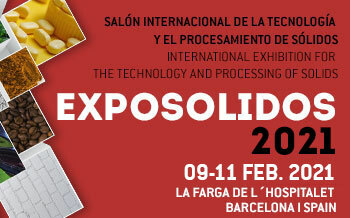 “, with address at Francisco Giner, 27, bajo, 08012 Barcelona (Spain) or by email to info@polusolidos.com. The request must contain name, surnames and the documentation proving the identity of the interested party or his legal representative, as well as a document proving the representation, a request in which the application is made, address for notification purposes and, where appropriate, documents accrediting the petition that he formulates. If the request does not meet the specified requirements, its correction will be required. The Web www.polusolidos.com contains links to other Web pages that may be of interest to the interested party. “PROFEI” assumes no responsibility for these links, without any guarantee in compliance with appropriate privacy policies, so that the interested party accesses the content of the aforementioned web pages in the conditions of use set out in the same and under their exclusive responsibility.